The Meghalaya Legislative Assembly on 12 June passed a resolution against the Centre's notification, banning the sale of cattle for slaughter. According to reports, the Meghalaya Government, along with several other state governments, has been against the ban on sale of cattle for slaughter as beef and buffalo meat are parts of the food habits in these regions of the country. Kerala Chief Minister Pinarayi Vijayan informed about the developments in a series of tweets. "The special session of the Kerala Legislative Assembly passed a resolution against Centre's unconstitutional usurpation of state rights. Constitution espouses federalism and defines the rights of the Centre and states. Parliament has no right to pass laws on state subjects," he tweeted. He said that the Regulation of Livestock Market notification violates fundamental rights. 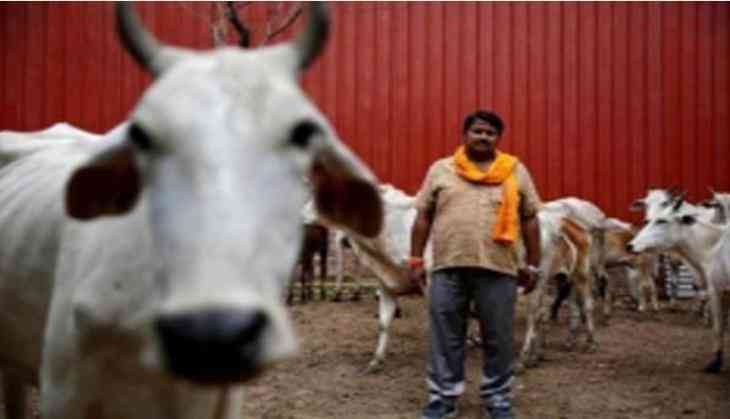 Earlier, state Bharatiya Janata Party (BJP) leader Bachu Marak on June 6 resigned over the Centre's cattle slaughter rule. Bachu's resignation from the party came four days after West Garo Hills district president Bernard Mark made an exit from the party on the issue of beef ban. देश के पहले मान्यता प्राप्त वैदिक बोर्ड की कमान आखिर कैसे आयी पतंजलि के हाथ ?